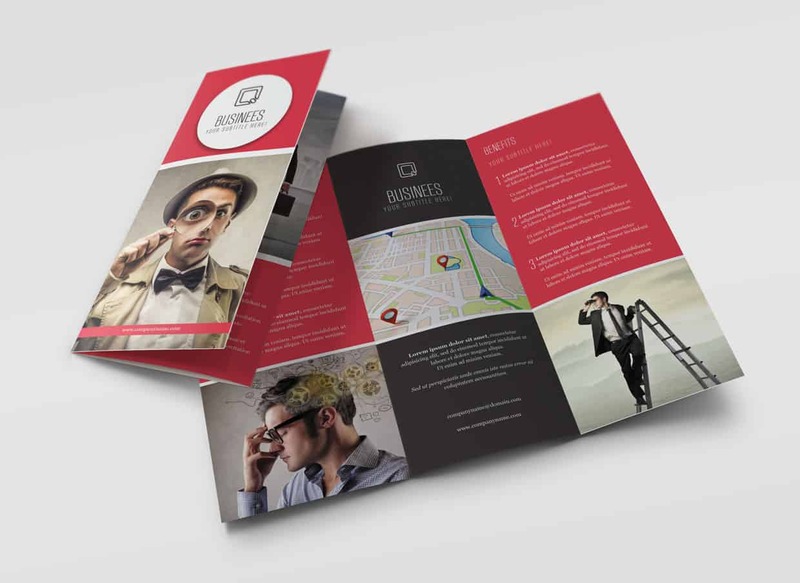 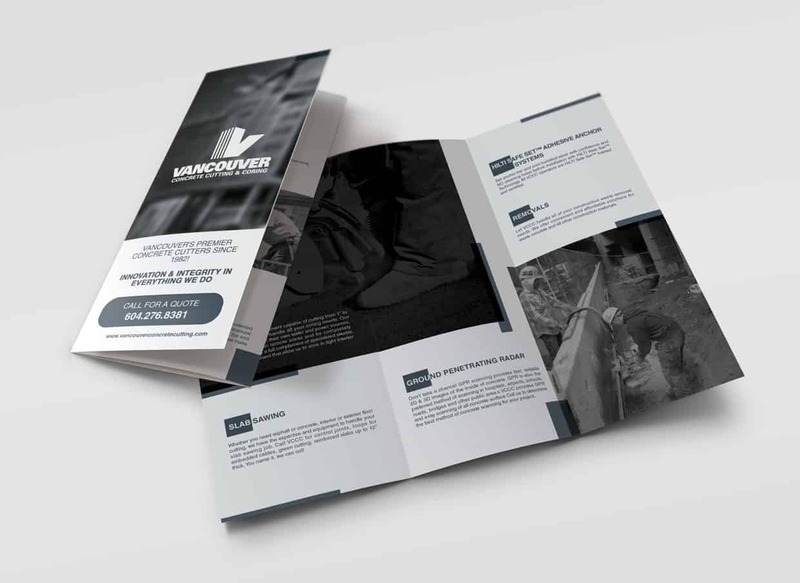 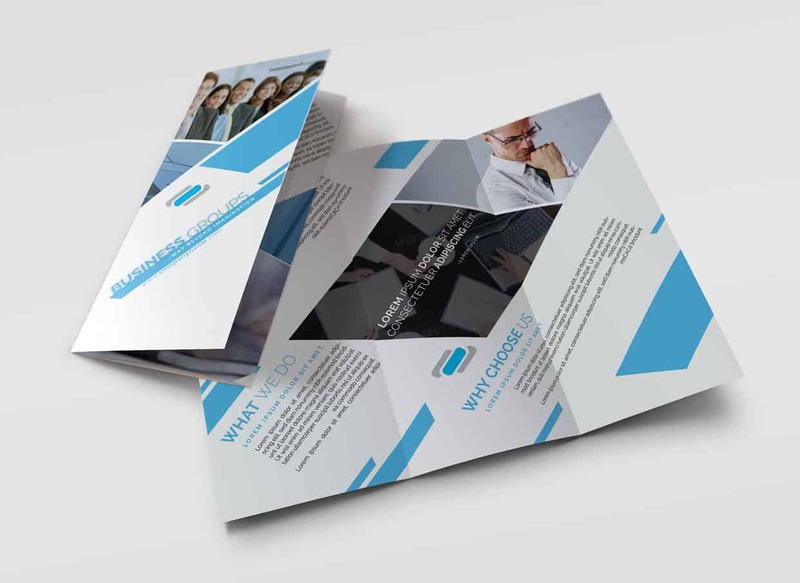 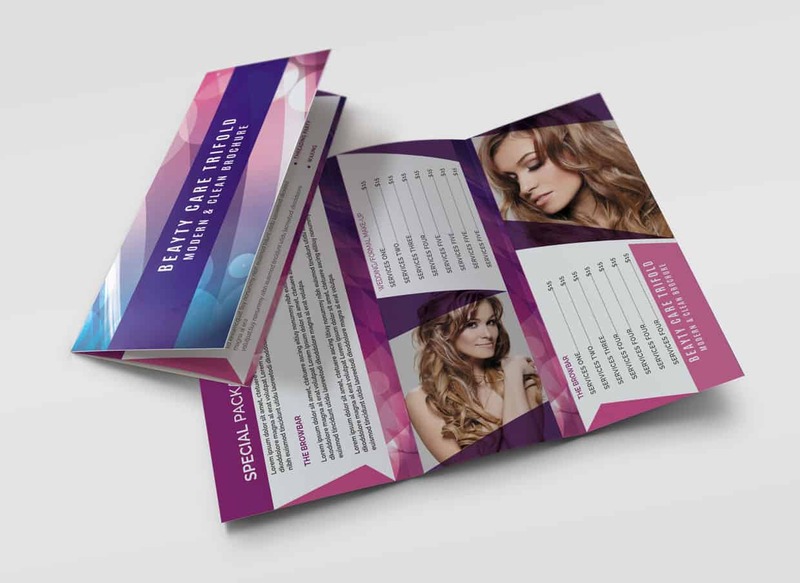 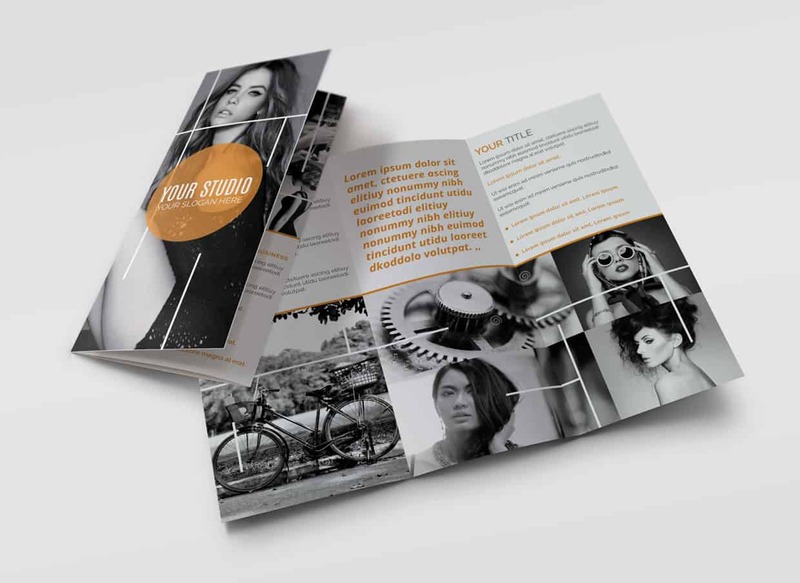 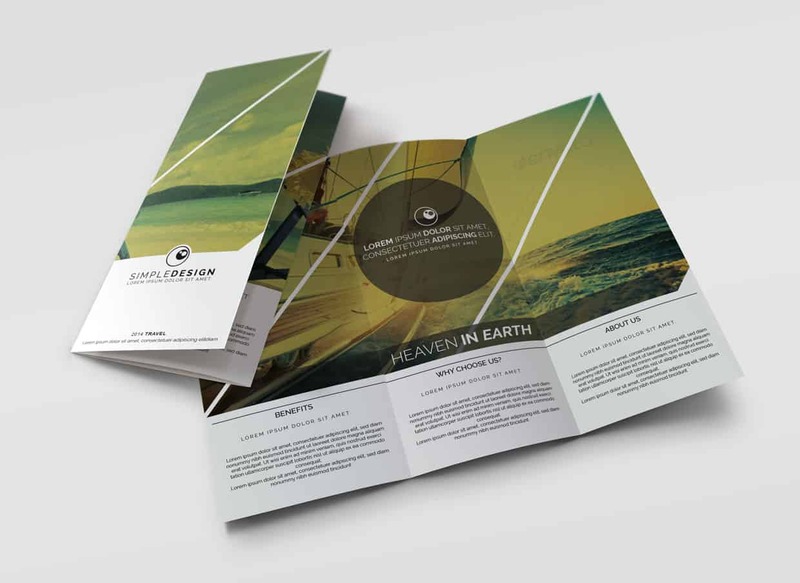 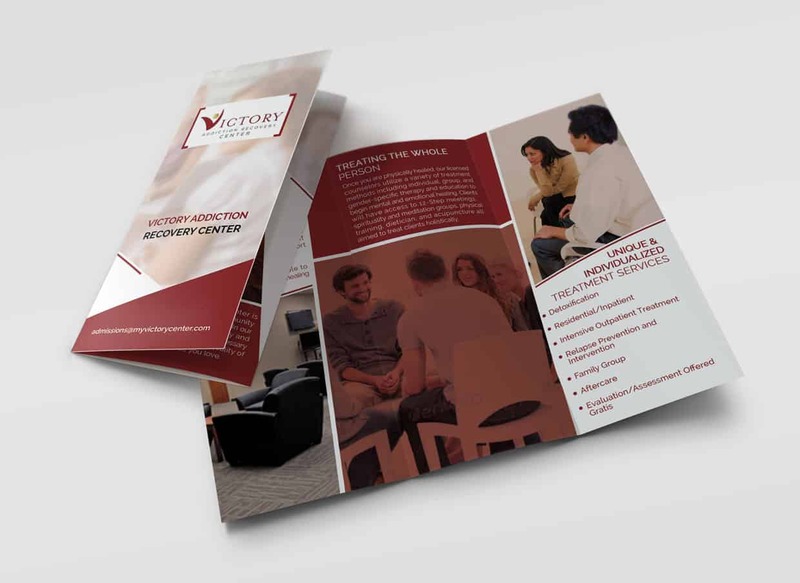 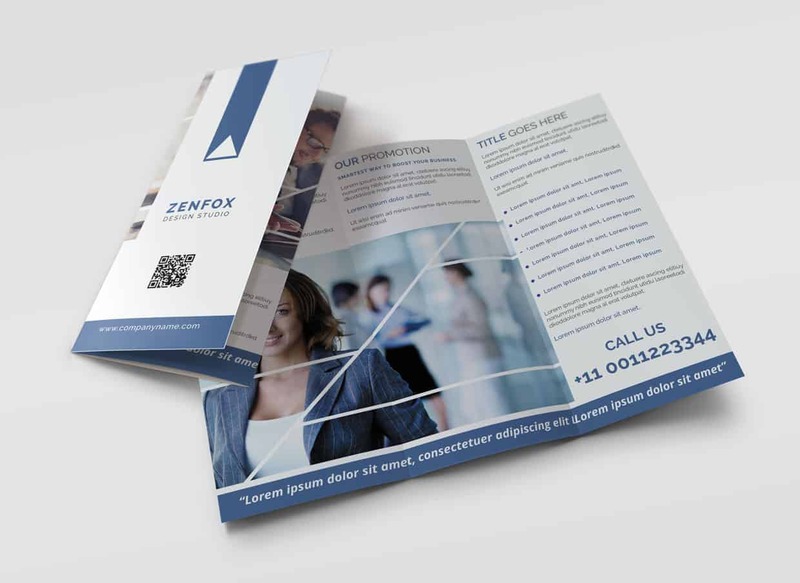 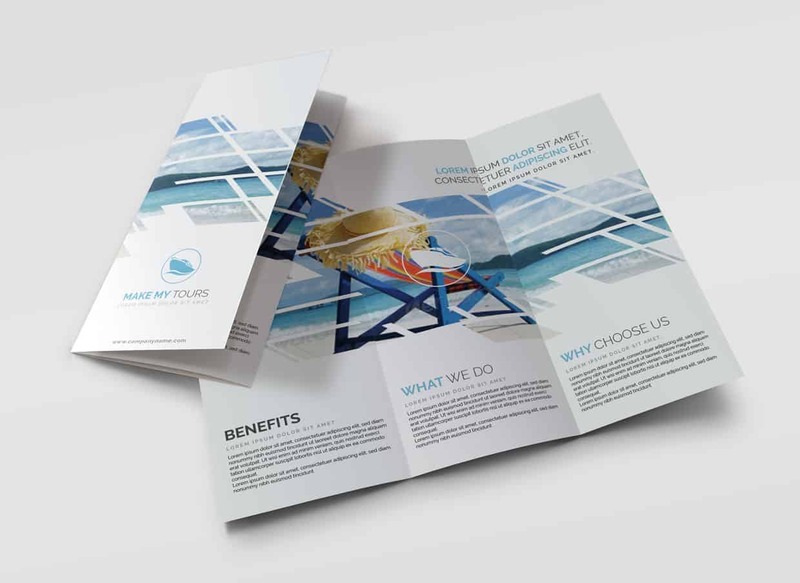 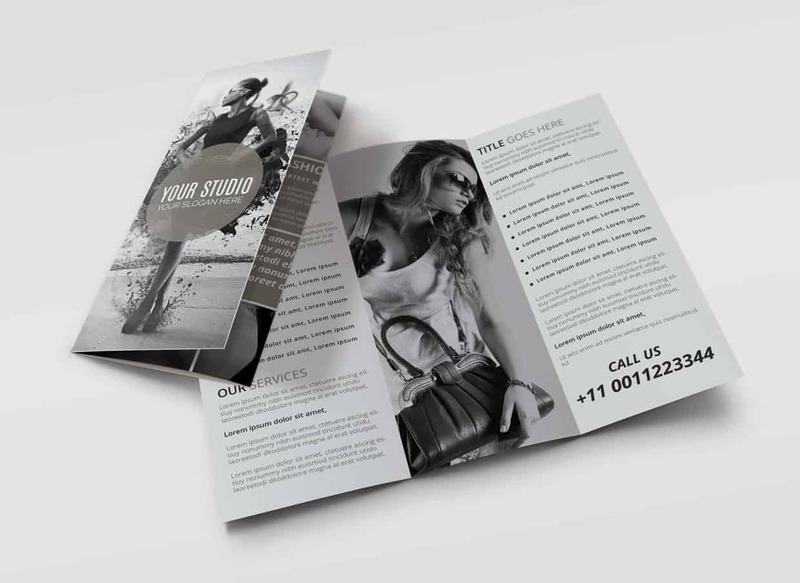 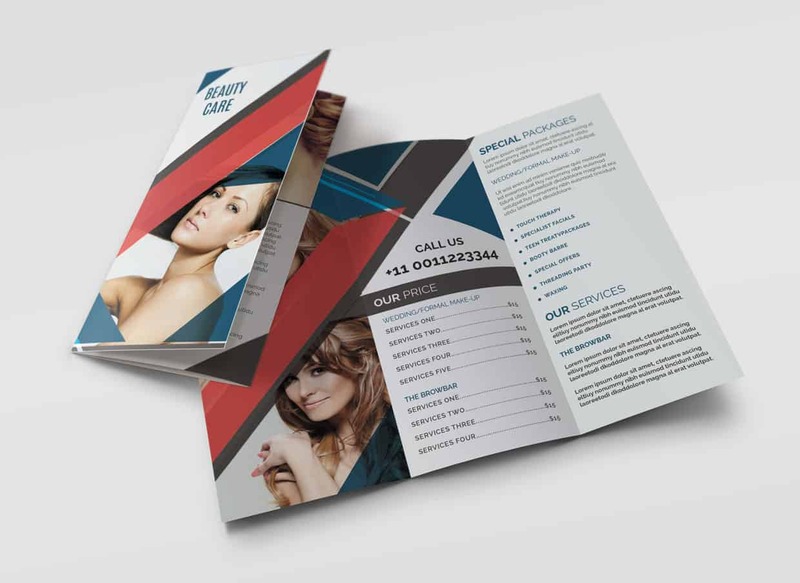 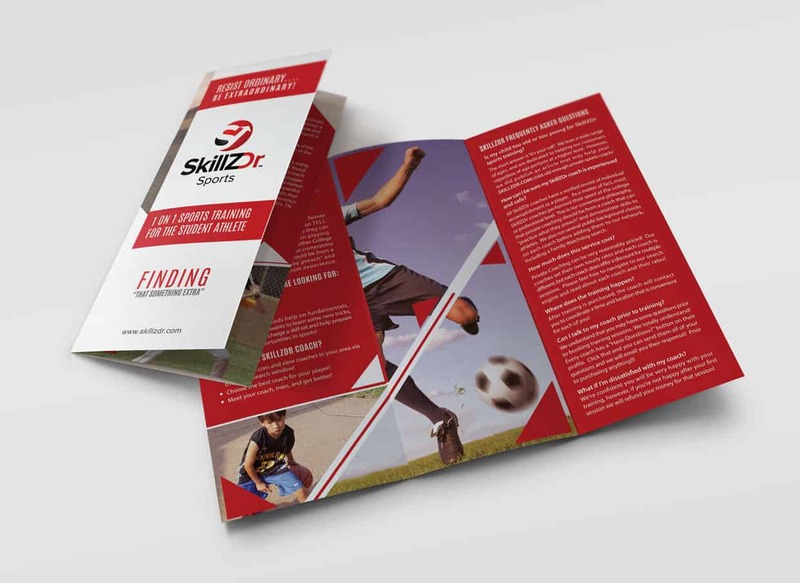 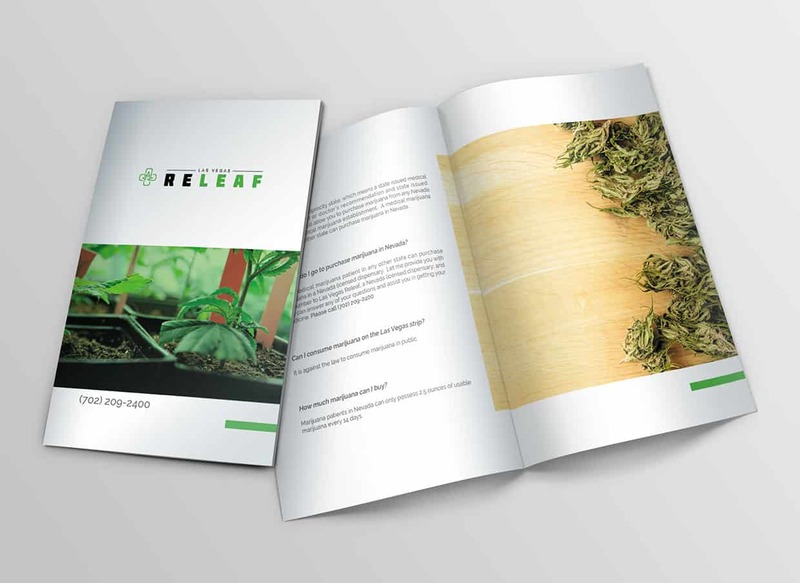 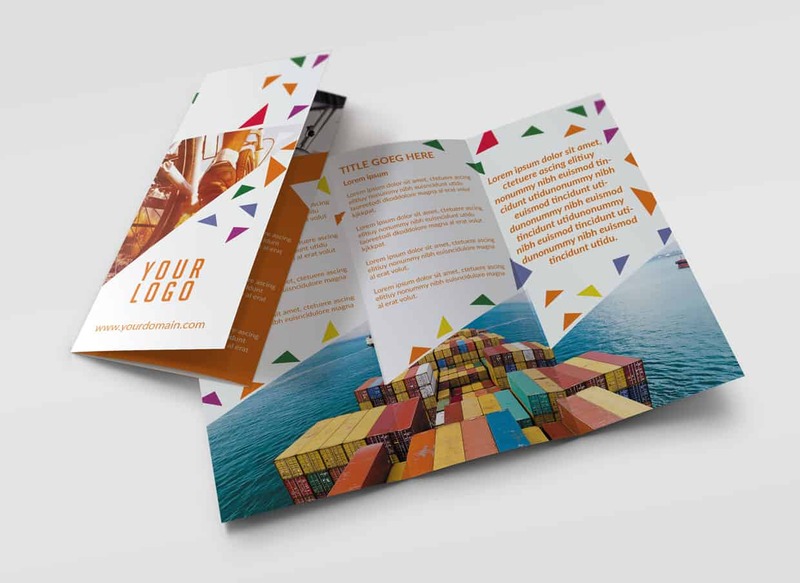 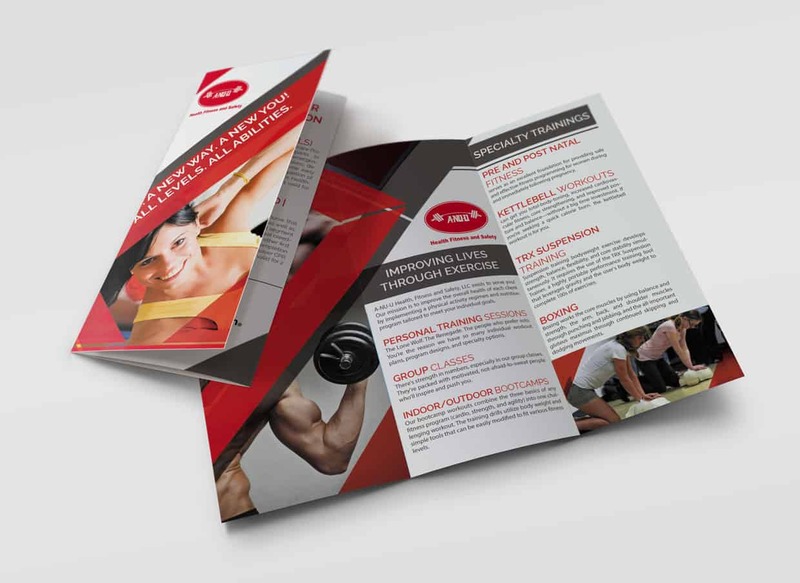 Tri fold brochure printing is a great option for promoting your business. 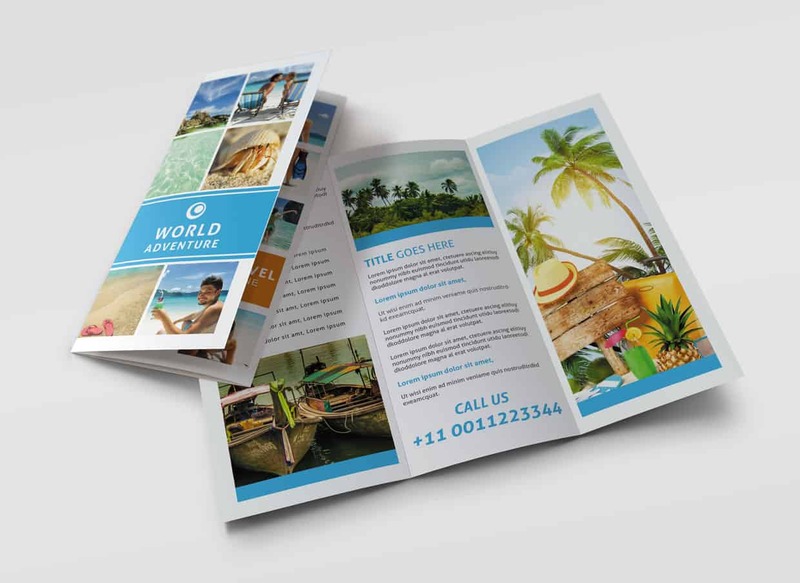 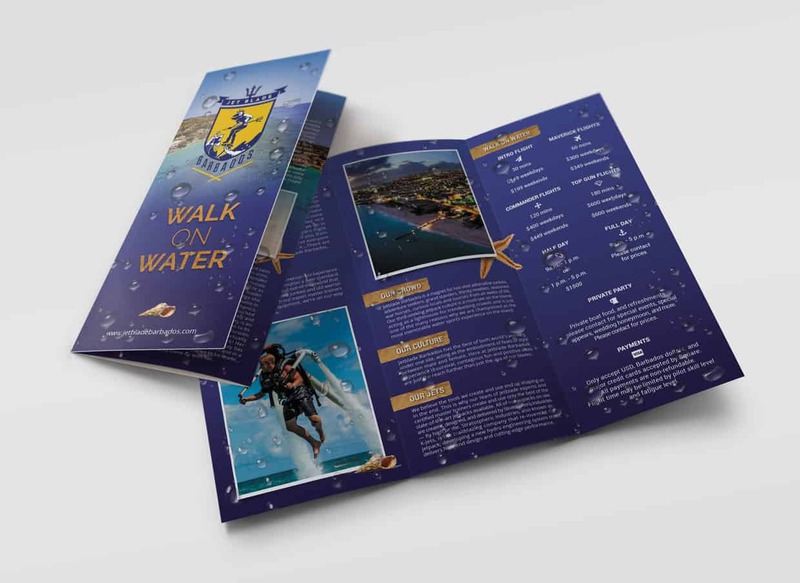 With tri fold (or bi-fold) brochures, you will have a cost effective prints with more panels and space. 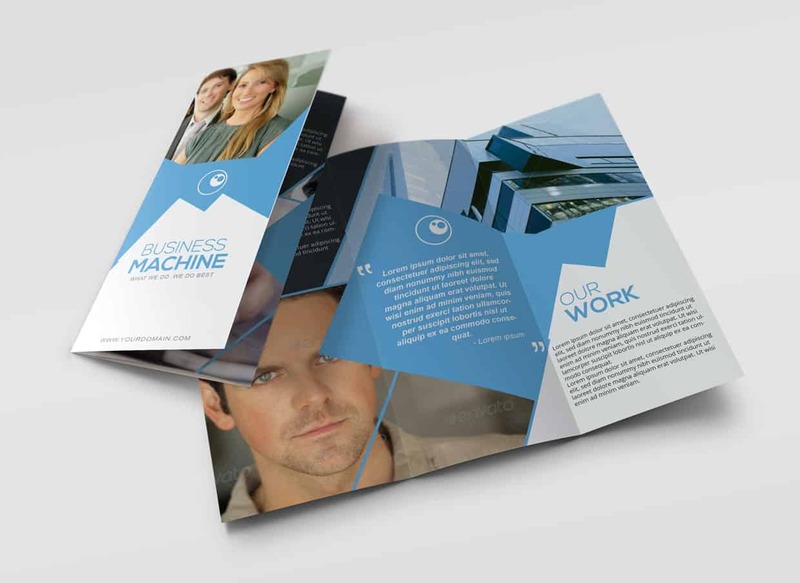 You can present product information and business data in an easily accessible, simple manner.